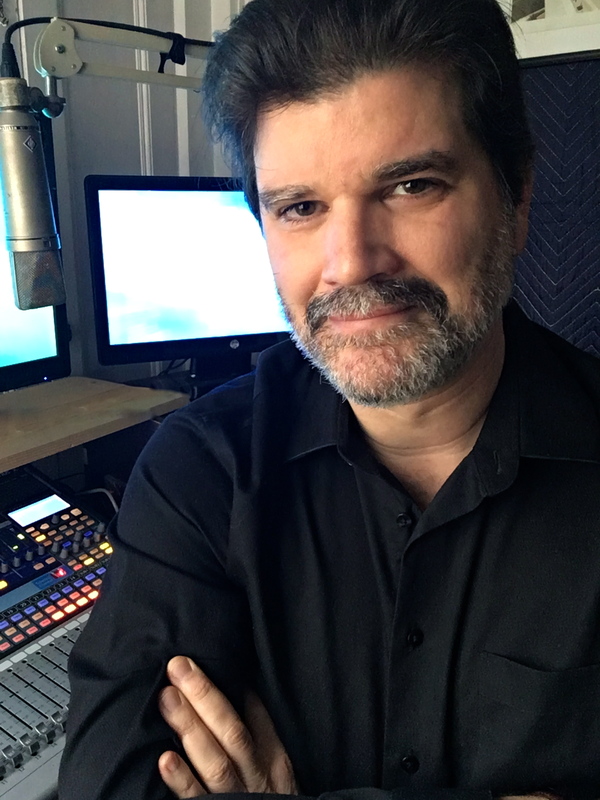 So you’ve recorded your podcast, audiobook or webinar and need it edited? I have over twenty years experience in audio editing, production and voiceover. I can make your project sound clean and professional. Don’t hesitate to contact me via the form below. In the meantime, check out my own podcasts.